Pelotherapy (or Mud Therapy) came into use thousands of years ago by indigenous people around the world. This process is the use of earth or clay to facilitate natural healing within the body. Modern science has in many ways complicated things by using harmful chemicals. Thus, leading many of us to find that simple, natural and proven remedy. Crucially due to the fact, natural is safer and does more than their chemical counterparts. The aim of Pelotherapy is to re-balance the body and restore regulation of the internal biological environment. Many ancient populations believed there was power in this natural substance. According to ancient history one of its many uses was to detoxify wounds. Old Scriptures indicate therapeutic muds initial use was for detoxification of the body, in addition to facilitating healing and promoting health. In areas such as Tibet, mud has been recorded within religious medical tantras and is found at pilgrimage sites. You can find Pelotherapy treatments in spas and wellness centres. The mud gives you clean, detoxified and rejuvenated skin when applied in a thin layer to the face and body. It also helps with blood circulation in tissues and eases water retention. The mud works by drawing out impurities, firming, smoothing and remineralising the area. In the modern day, with the use of technology, we can provide information which further explains the properties in terms of geology, biology and physics regarding the beneficial uses of mud. Colours of the different muds available in the world can vary and so can their properties. This is due to the chemical structures of its constituents and inorganic/organic contents. These characteristics are specific to the geographical location they naturally originate from. How Can Pelotherapy Draw Out Toxins? The property that all mud carries is a high absorption rate. This is not only physical absorption but electrical attraction which occurs at a molecular level. Chemical toxins carry a positive charge and mud particles are positive. Therefore, allowing the mud to draw out impurities and cleansing the skin. It has also been proven that the particles within mud can penetrate into the tissue, unlike many synthetically generated remedies. This is done without facilitating other unwanted processes within the body. In other words, the mud does not have any negative side effects. Although beneficially, it provides essential nutrients needed for optimal body functioning. The aim of Pelotherapy is to re-balance the body and restore regulation of the internal biological environment. 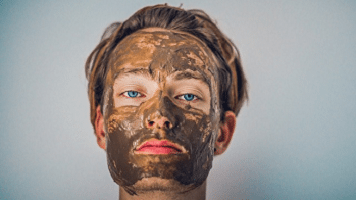 At Clear Medical we aim to provide a cost effective resource by offering you Hungarian Mud, enabling you to perform Pelotherapy at home instead of relying on expensive spa treatments. Romans used Hungarian Mud for its anti-inflammatory and curative properties. The mud helps to treat arthritis, muscular pain & skin inflammations amongst other ailments. We are proud to offer Hungaian Mud in its purest form. It contains many natural minerals due to its geographical extraction source being rich in nutrients. It is 100% natural. 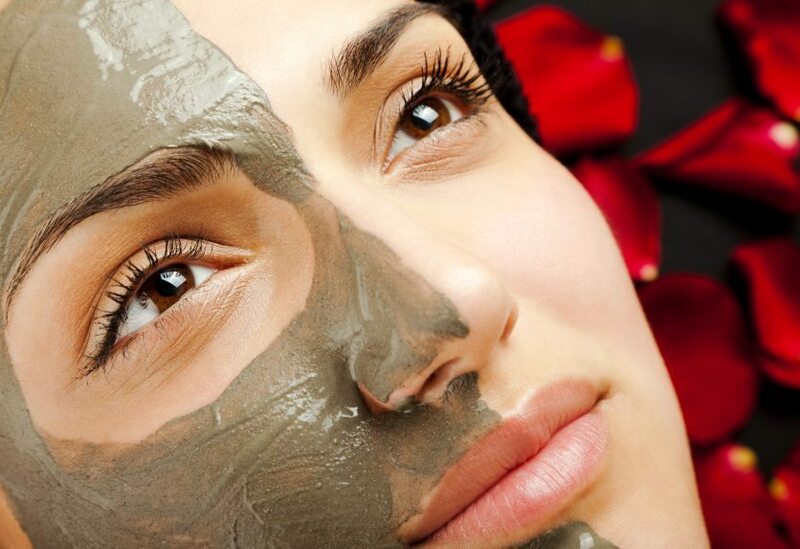 Hungarian Mud draws out toxins and impurities to give you clean, refreshed and glowing skin. Mud masks commonly contain additives and preservatives. You are safe in the knowledge that Hungarian Mud is 100% natural with no negative side effects.